Wayne is an insightful speaker, full of tips to help any business person realize they can be better. He remembers names of persons in the audience and their experiences to help make his message more realistic. He has a great sense of humor and I recommend Wayne for your speaking or coaching needs. President/CEO Kirkwood Des Peres Area Chamber of Commerce, Kirkwood Business Dev. Corp.
“I found the Live Beyond Fear an extremely interesting theory and topic. It was great to hear Wayne take this idea head on and talk about it openly. I would recommend Wayne and his project to all groups. 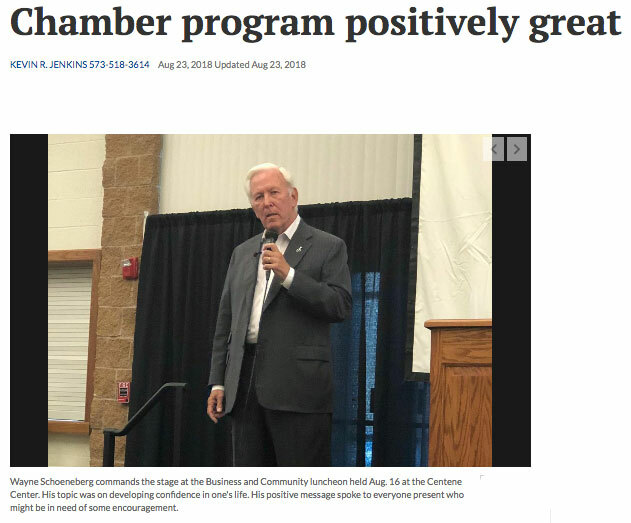 Wayne Schoeneberg, guest speaker at the Farmington Regional Chamber of Commerce Business and Community luncheon held Aug. 16 at the Centene Center sure knows how to hold a crowd in the palm of his hand. I really enjoyed your segment about how to Live Beyond Fear … It really hit home with me! It is an experience to watch Wayne present. He has a powerful way of helping people move beyond the limitations of fear and his message is both refreshing and unconventional. When you hire Wayne to speak to your group, they will laugh their way to more confidence and living beyond their fears. Thank you so much for coming to our Carondelet Business luncheon and presenting to our community’s business people and neighborhood leaders. We had great attendance, I believe in part to hear you speak and the subject matter you presented. Your message to “Live Beyond Fear” was well received and motivated the “Carondeleters” to step up and step out to do more and be better beyond our borders. Count on me to promote you to share your message of hope and encouragement with others. I just received your email from the Centene Trainers Summit. Thank you so much for blessing our work family with your presence and motivation! And of course your book! Wayne Schoeneberg spoke to our Rotary club about legal resources for laypeople and was a huge hit. Our group was very interested Wayne’s presentation, and all of the resources that he gave us that could be useful in our personal and professional lives. 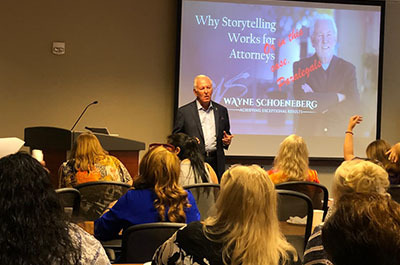 I would highly recommend Wayne as a speaker for your group or event. We look forward to having him back in the very near future. Make the commitment today to better clarity of purpose, smarter entrepreneurial strategies, greater success in your business and in life. If you’re ready to have that conversation, contact me. 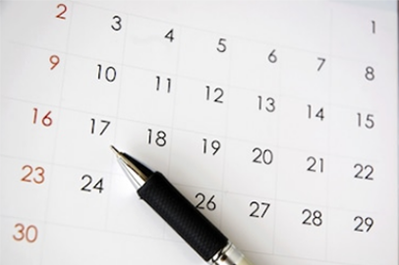 Are you ready to amplify your business performance with some solid business coaching? 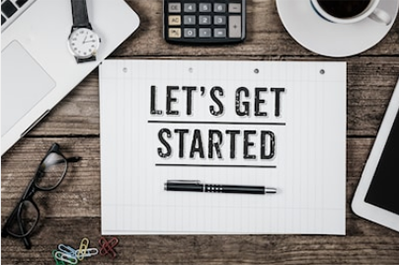 Need an Entrepreneurs Coach? My job isn’t to give you the answers, it’s to help you find the best answers for you. Are you ready to amplify your business performance with some solid business coaching? My job isn’t to give you the answers, it’s to help you find the best answers for you. Do your seminars transform and inspire? With more than 40 years experience working with small business owners, I’m ready to challenge your organization and engage your audience.